Ship Out, Sound Off and All Things Keto! 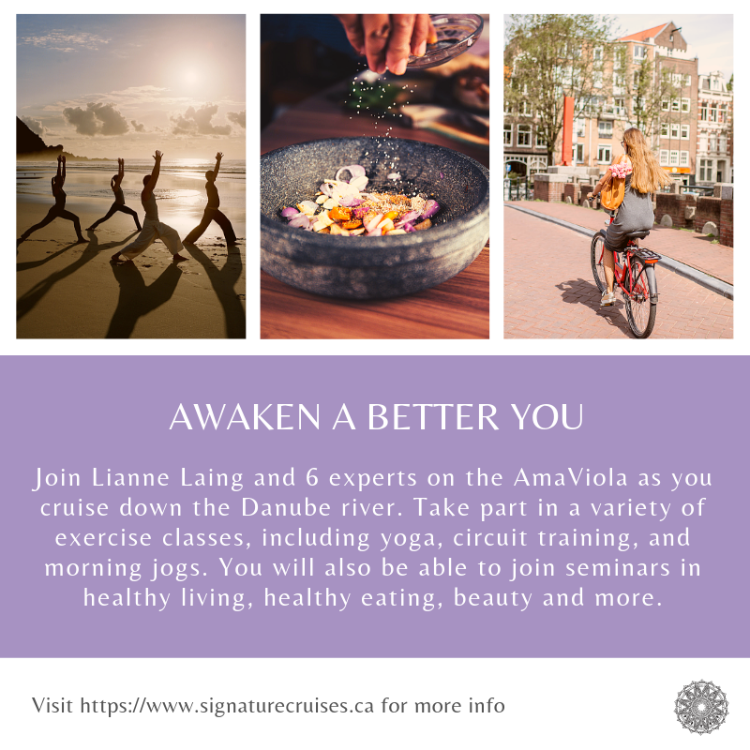 The promotion is now underway for the “Awaken A Better You Wellness Cruise”. 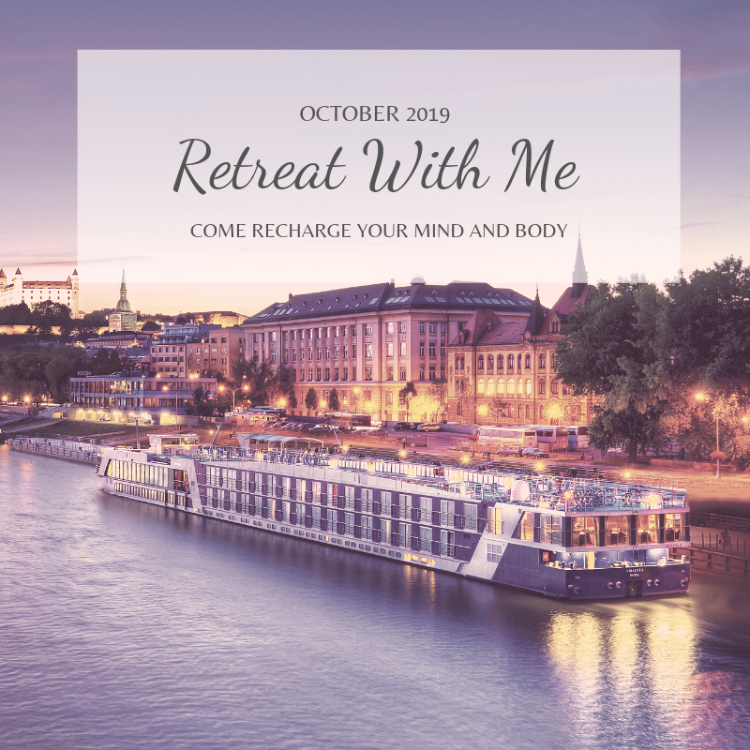 Now that we are recovered from the holidays and into our goal setting for 2019, I’m really excited to get the buzz and the energy flowing for this epic journey. For those of you not following me on social media I did want the chance to share it with you here. This has become one of my massive projects over the last year and I have an amazing group of experts making this journey with me. 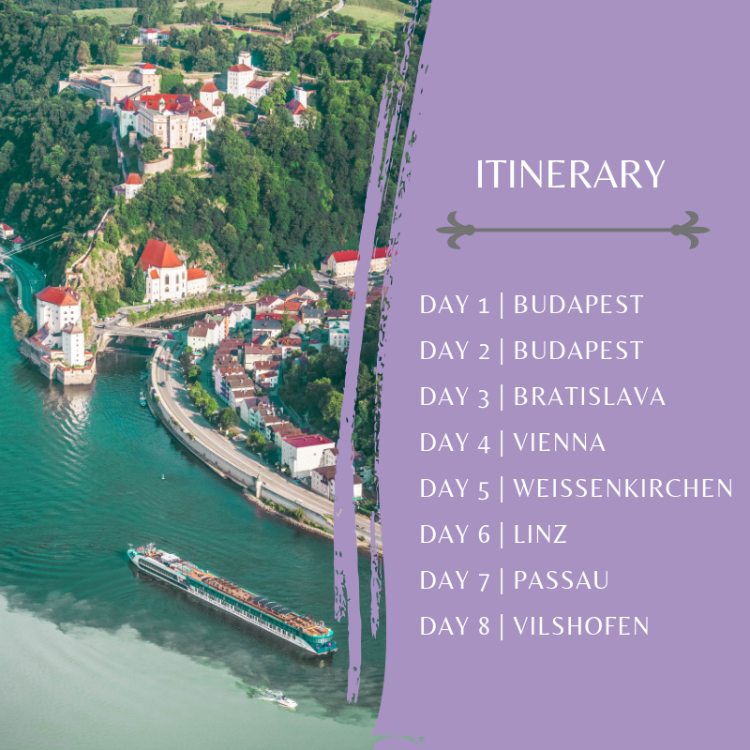 We hope to create the trip of a lifetime, cruising along the Danube River on a beautiful ship with extraordinary people! 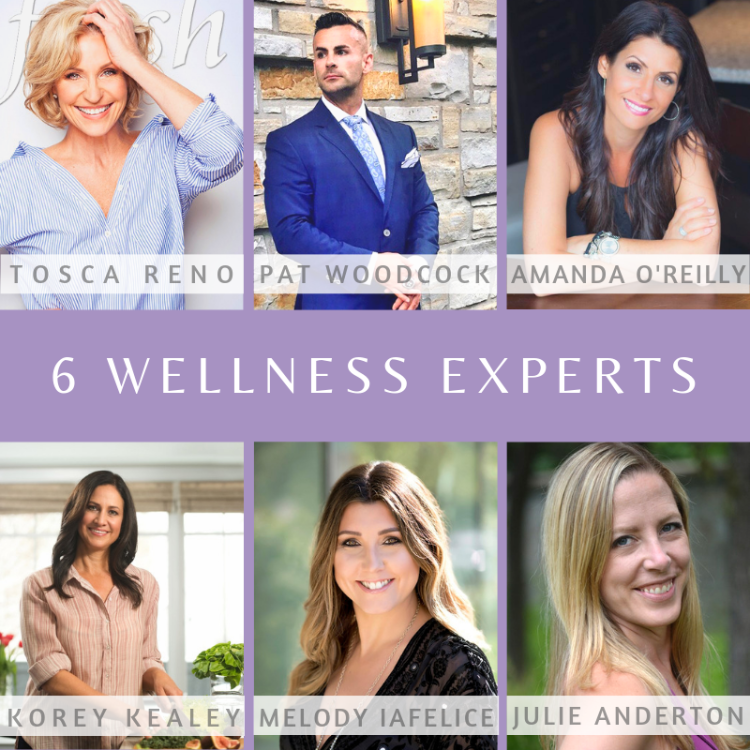 My podcast continues to be my ongoing passion project and I am trying to cover topics I feel connect or resonate with all of you. 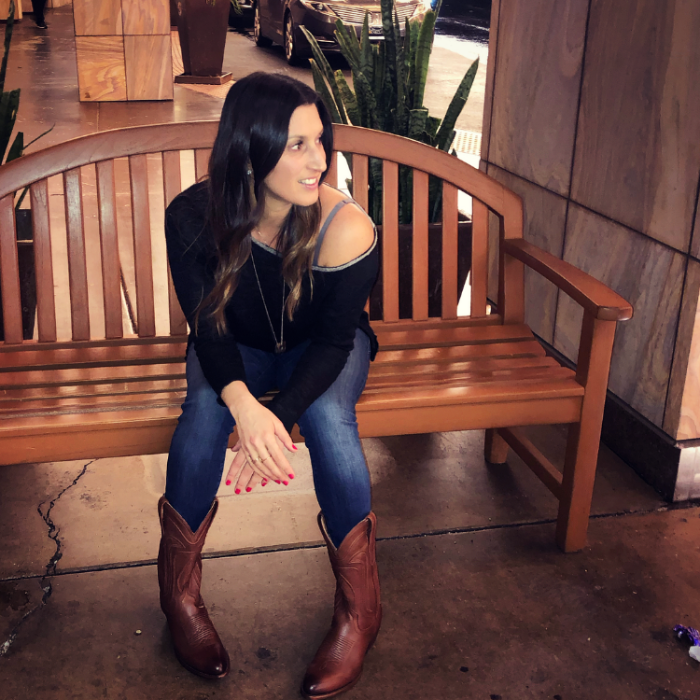 One of the “buzz” words of the last year or so has been “Keto”- whether its referencing the ketogenic diet or keto lifestyle- and so who better to run us through the concept then the “Keto Goddess” herself Genevieve Castonguay. 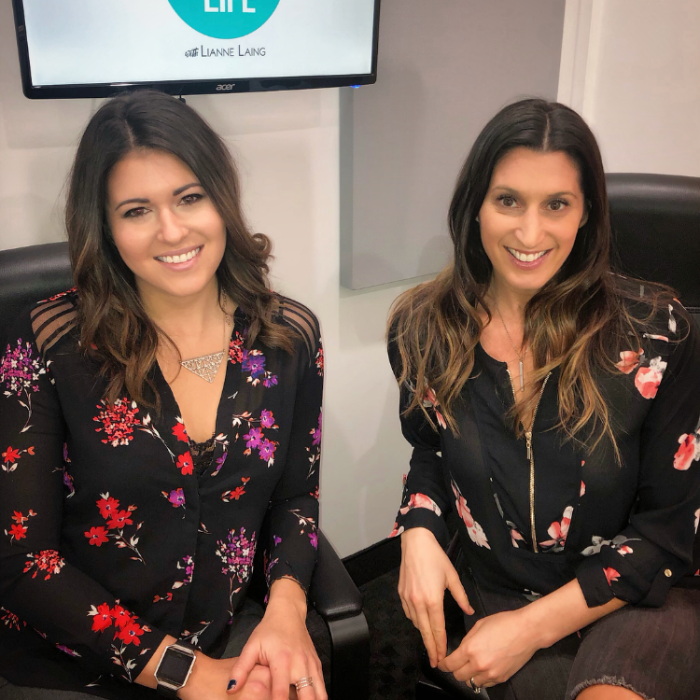 Genevieve is referred to as a Ketogenic Lifestyle Coach which is in addition to her other health and wellness projects like MOVECAMP and personal training. Her transformation into this lifestyle is quite fascinating, from her initial interest, to endless studying to having the right tools to implement this into her life. She helps us understand the “Why and How” of this way of life. If Keto has ever peaked your interest – she has the information you need. Her segment will be released on Thursday. Also, please remember to subscribe for free, like, share or comment on the podcasts. As much as I enjoy leading my podcasts- sometimes its nice to be the interviewee. Thank you to Matt Cundhill from The Sound Off Media Company for having me on as his guest. His podcast is called “The SoundOff Podcast”. You can find the link to our segment here. 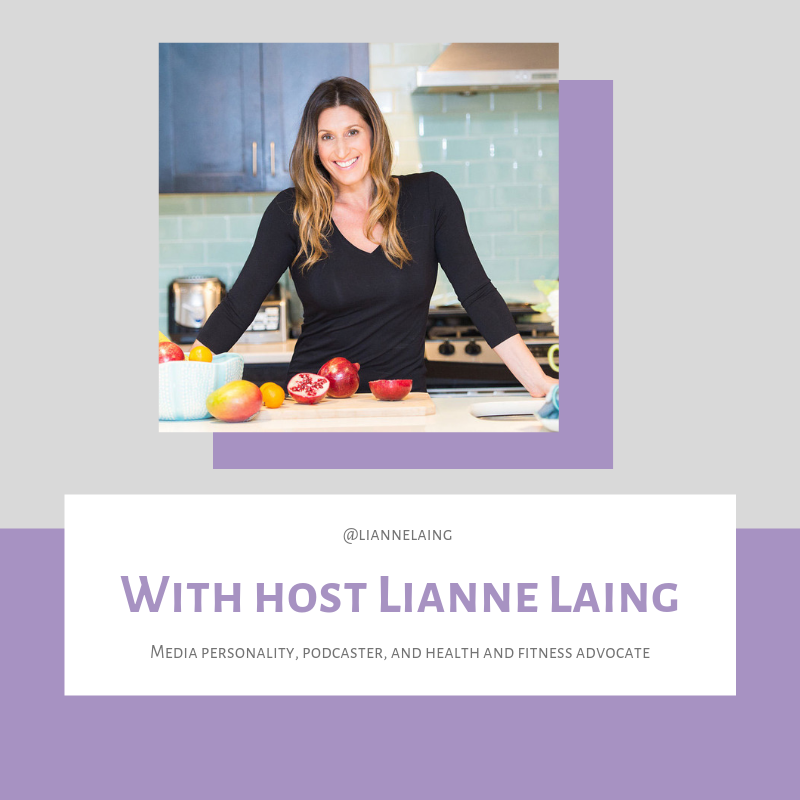 Matt has also taken an interest in helping develop and grow “Living Your Life with Lianne Laing” and I am grateful for his expertise. I also appreciate that he truly believes this podcast can make an impact in the lives of those listening. I could call him my new “Executive Producer” as he is studying my numbers and engagement for future promotion, sponsorship and ads. If there are some of you who wish to profile your business or are looking for alternative media outreach. I would be more than happy to hear from you! On a more personal note (as if I don’t get personal enough in these updates) I have my head in a million places since coming home from Arizona and the “Campfire Effect”. I have objectives and “To Do” lists like never before as I have finally begun to grieve my old life and embrace the new. I still have so much to learn. 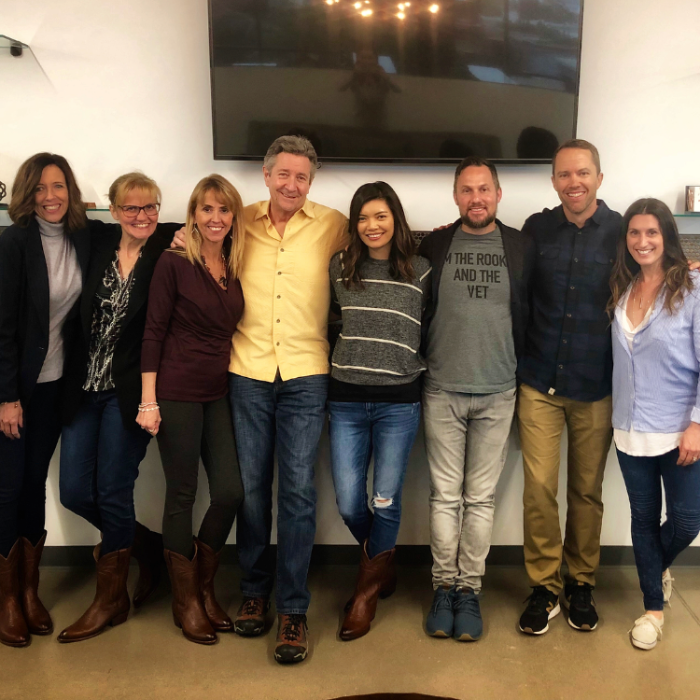 Much love to the amazing entrepreneurs I got to spend a few days with in Arizona sharing our stories and ideas. We are all now connected through are awesome Tecova Cowboy boots given to us by Chris Smith.